There’s a lot of moving parts over here at Haus and there is always something going on inside our warehouse doors. With weddings, corporate events, styled shoots, Holiday parties, Haus Mrkts, and much more, it takes a lot of help to get everything done, as you can imagine. We’ve got an incredible team here to help us out and we couldn’t be more thankful for each and every one of them! 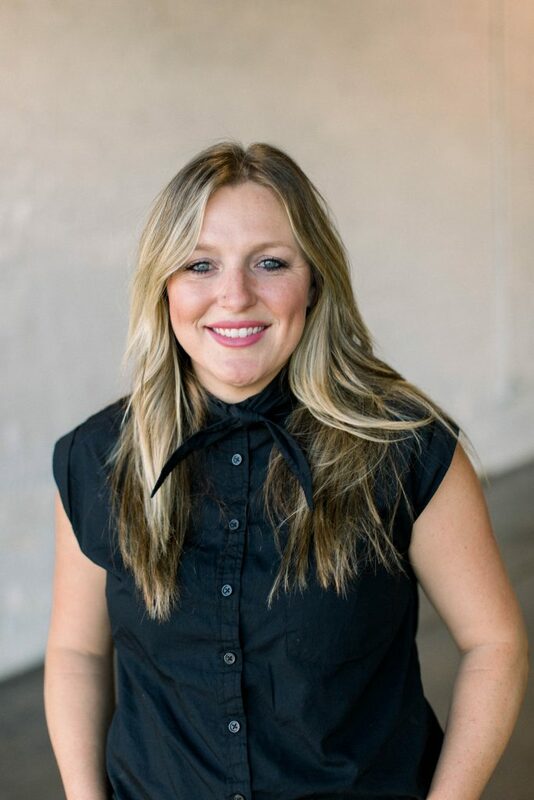 Christina is our Director of Operations. Haus truly could not function without her and all the hard work she does for us. “As Director of Operations, there is no hat I haven’t worn when it comes to Haus 820, Art/ifact and The Collective. My mission is to make each event a day to remember and each client a friend. I am beyond thankful for how supportive our community has been of our space and how fast we’ve been able to grow as a company because of that support. 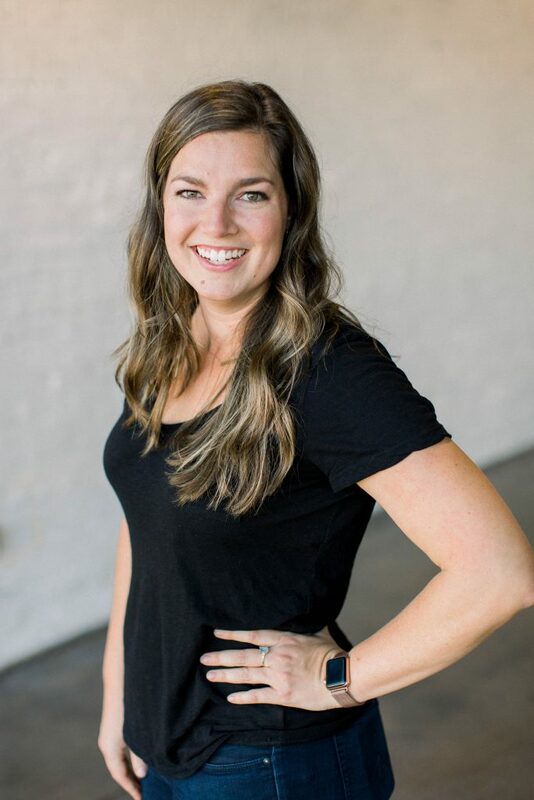 I’m looking forward to seeing what the future holds for both Mass Market and our Lakeland community.” We could not be more thankful for Christina and the light that she is in our community. 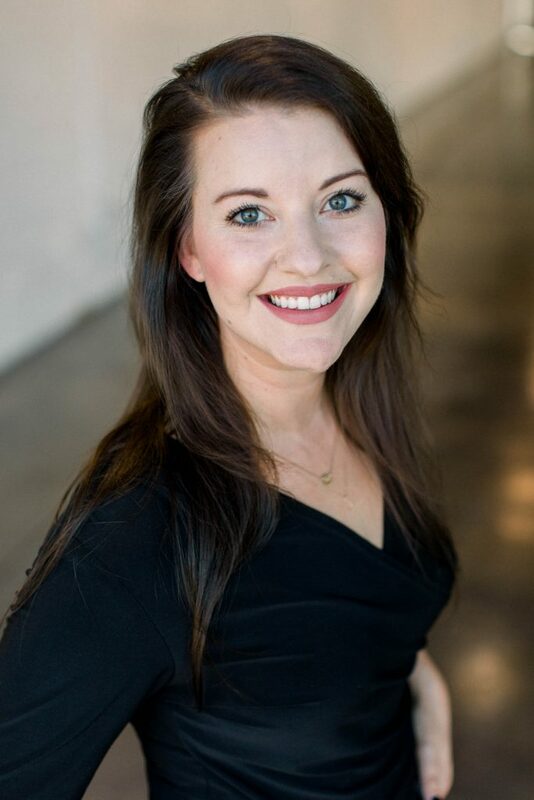 Shannon is our Finance Administrator here at Haus. Every office needs a Shannon, both because she keeps our finances in order and because she’s one of the most delightful and sweet people you’ll ever meet! 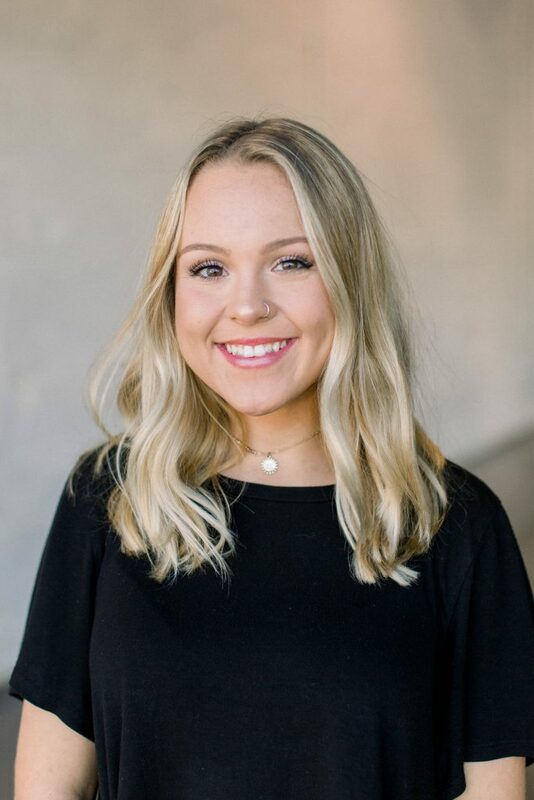 Bookkeeping, spreadsheets, and budgets are what she loves doing and we could not be more appreciative of that. “I love the beacon Haus 820 has become in our community. From its location to its style it is definitely a venue “above the rest”. While the venue is GREAT, the staff I get to work along side is even better!! 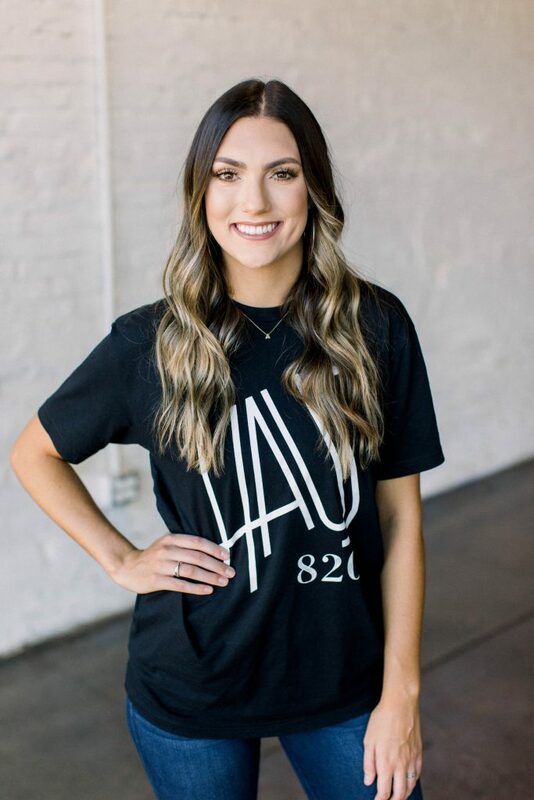 I absolutely LOVE Lakeland and places like Haus 820 are the reason why!” We are so thankful to have Shannon as a part of our team, she is such a positive ray of sunshine and very hard worker. Wayne is our go to guy around here! He is such a joy to work with, is extremely helpful, and is always a positive light around the office. He owns his own speaker and sound business called Your Audio Rental Pro and is currently in school getting his Bachelor’s Degree in Business. He served in the Army for almost twelve years as a helicopter mechanic and supply NCO. 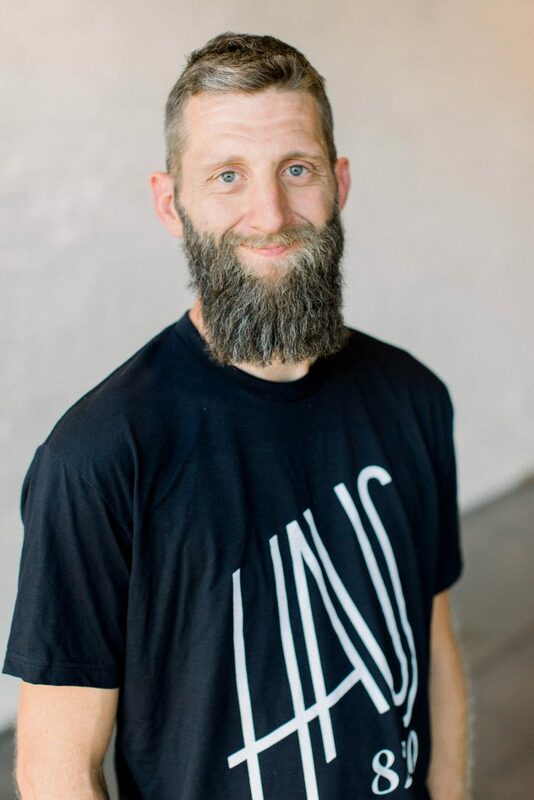 He serves in several capacities around Lakeland: He works as a property manager for Gospel Inc., as a handyman for Haus 820, provides maintenance for Looks Great Ent., and wrangles soundboards for his church and United City. For a while now, he’s been the guy that friends call when they can’t get the light to work or need a new TV installed. So it seemed natural to extend his expertise into a business that helps individuals, small businesses, and non-profits with their sound equipment needs. Keep an eye out for him in our Instagram stories with the hashtage #WheresWayne! 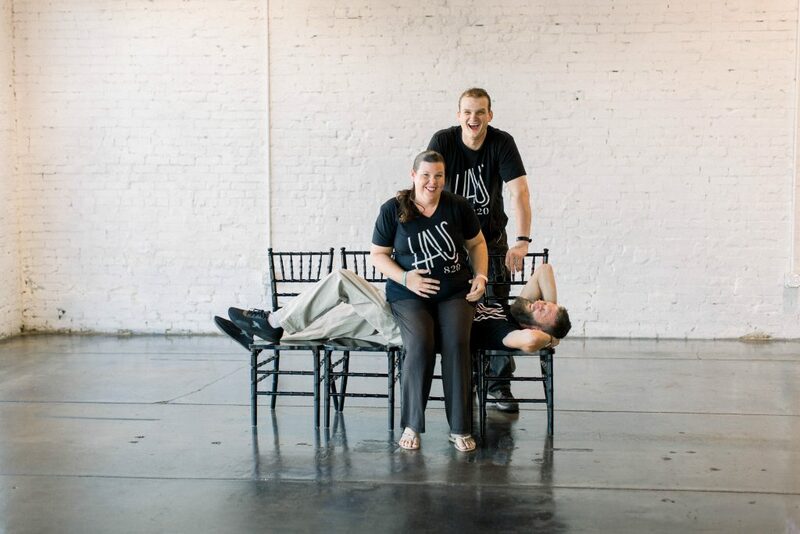 We couldn’t get everything done without the help of these three, Wayne, Carole, and Shawn. They are the ones who stay up late and help break down events, aka the real heroes! They are always having fun and giving us a reason to laugh around here and we couldn’t be more thankful to have them on our team. 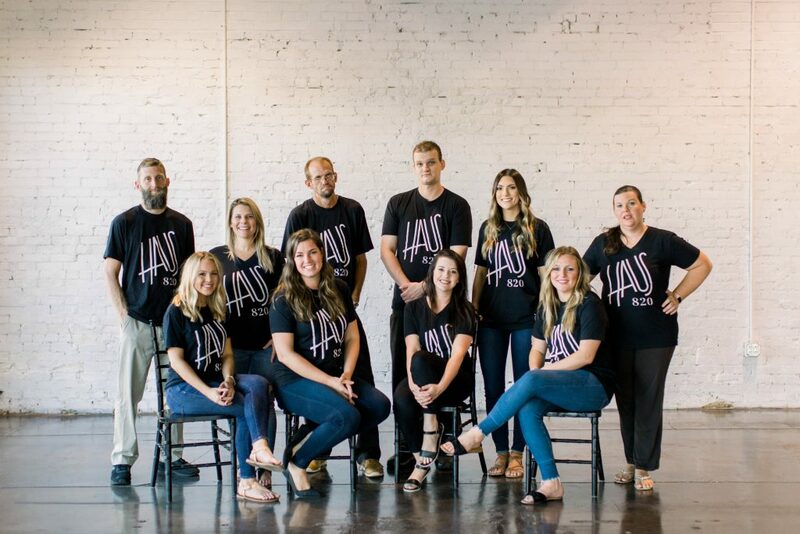 We hope you enjoyed getting to know the faces behind this place and that you think of us for your next event!